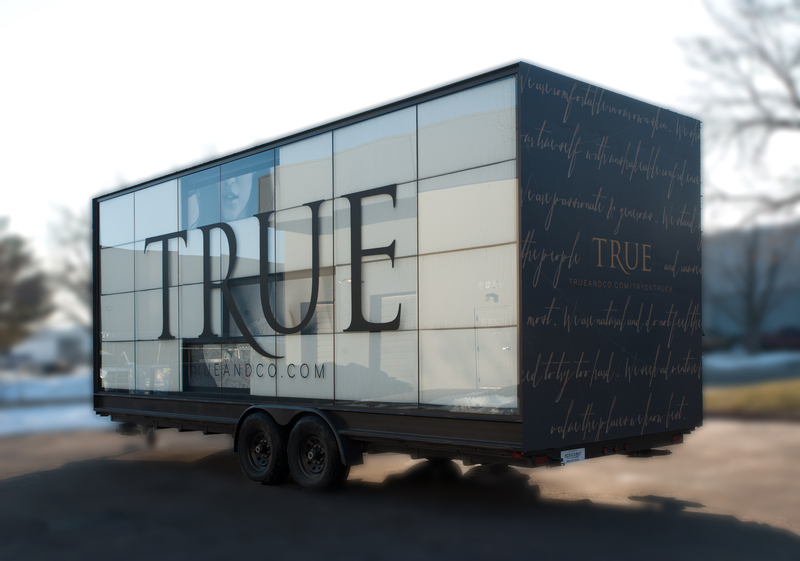 A custom-built trailer-turned-mobile-boutique designed by Dan Spiegel and Dustin Stephens. 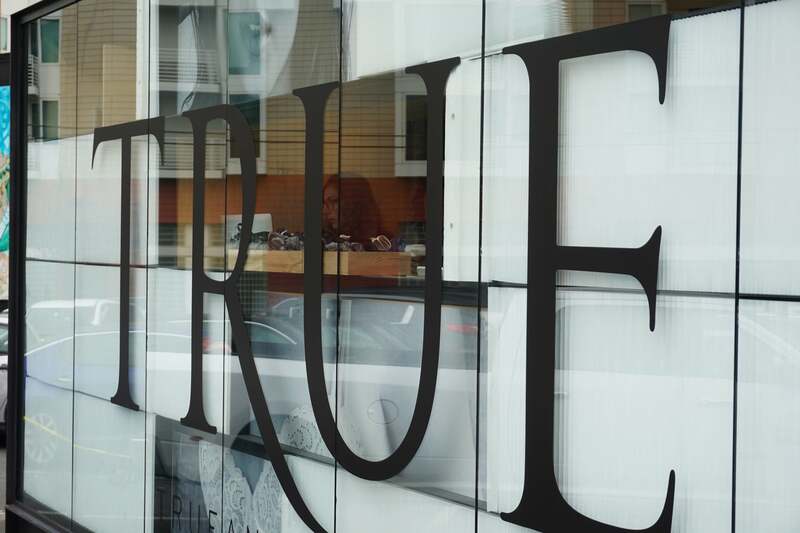 Inclusive of fitting rooms for gals to test-fit True&Co.’s luxury lingerie collection, the try-on truck was decked out with fold-away origami doors, custom awnings and storage spaces, and bump-outs for added square footage. 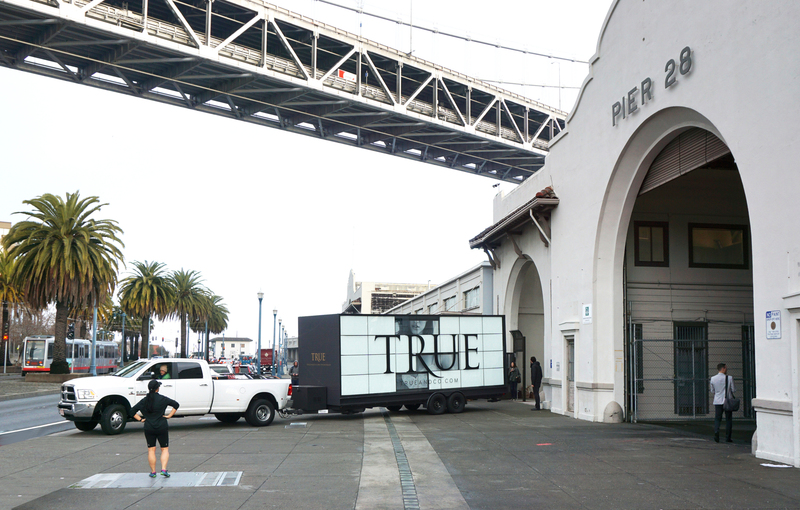 The Try-on Truck travelled up and down the state of California bringing high-end undies to ladies at yoga festivals, fashion fares, and upscale retail spots.